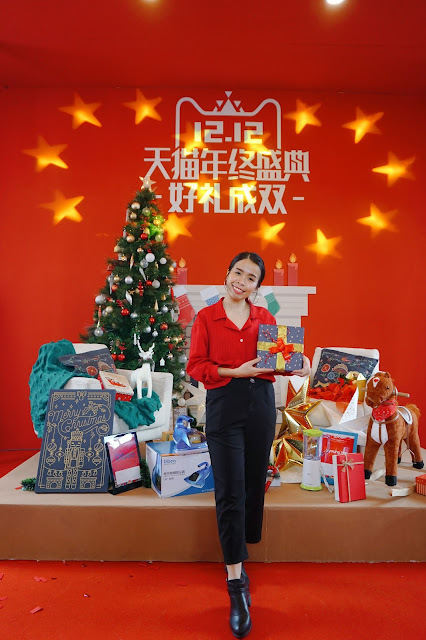 Following the success of 11.11, Alibaba Group’s Tmall World, serving over 100 million overseas Chinese and beyond, will launch its ‘Double 12”, 24-hour holiday sale in conjunction with the festive season! Millions of products will feature special discounts and will be available to Malaysian consumers via the Mobile Taobao app on the 12th of December 2017. 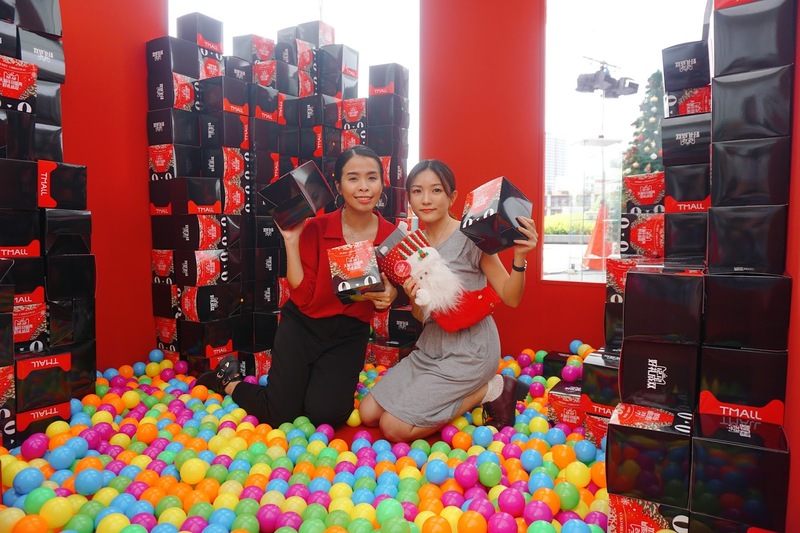 A special 3-day celebration in the lead up to the platform’s mega holiday sale event has also been planned in Malaysia, to encourage Malaysians to spread the Holiday cheer when they shop for their friends and loved ones. 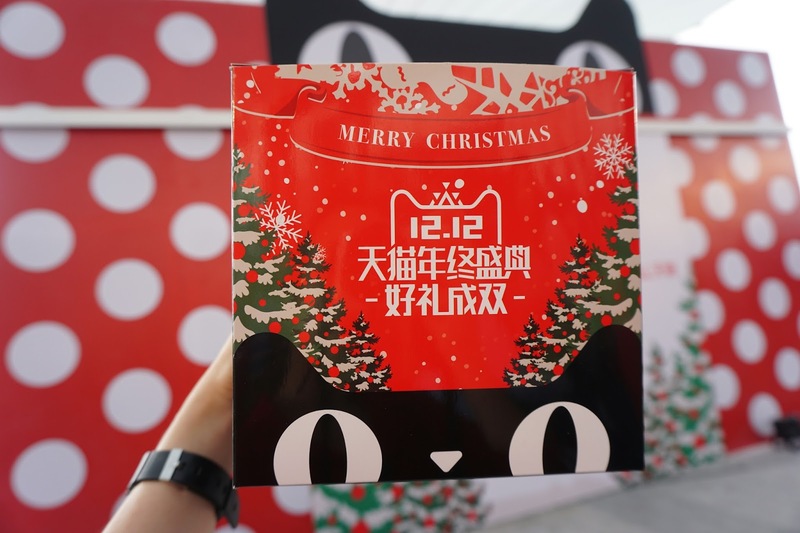 “Double 12”, or more commonly known as “12.12” was first introduced in 2012 by Alibaba. The holiday sales event will run from midnight on 12 December 2017 for 24 hours. Malaysians are in for a treat this year with a wide range of products when fashion and accessories to home and living products go at unbeatable prices and discounts on Taobao and Tmall marketplaces. 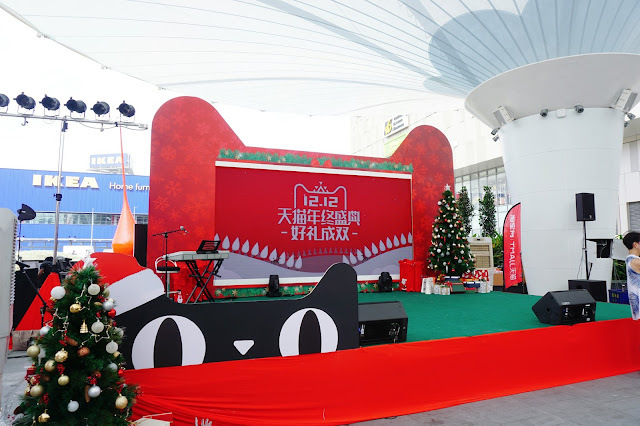 We attend the launch of the 12.12 Alibaba event at MyTown on the 10th December. They will have a lot of fun activities waiting for you guys as they will be here until 12th of December!! Please do visit My Town and try your luck because you might just win some awesome prizes from here. 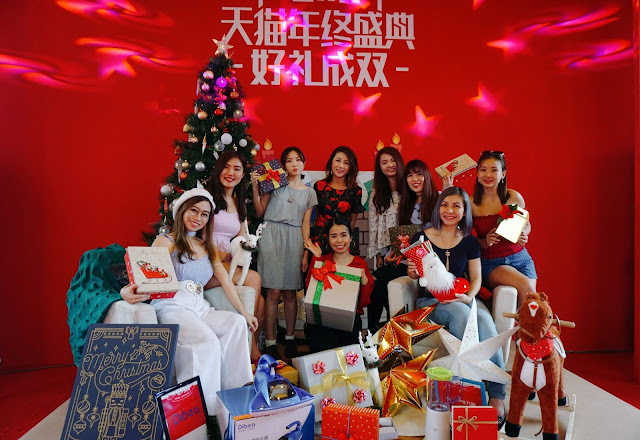 A big present box waiting for you to get your surprise gifts from this huge Tmall box. Bloggers at work. Never stop taking photos when we got the chance to! 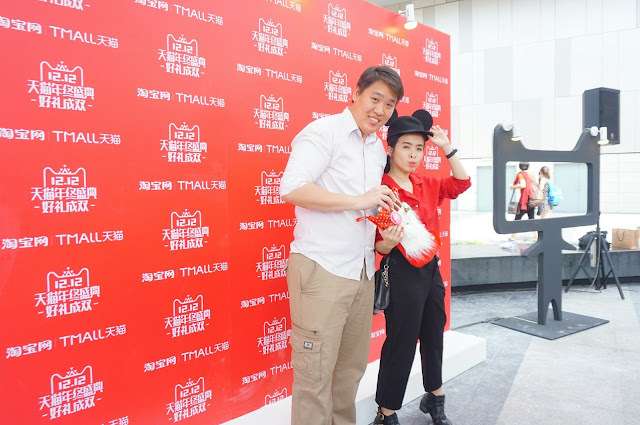 How to win some gifts from the HUGE Tmall Present box? Download Taobao APP and shows to the PIC and you get the chance to pick one box and redeem your gift! HO HO HO! Guess what my surprise gift I receive. Not only that we are able to get our surprise gift but also there's photobooth for you to take photos with! 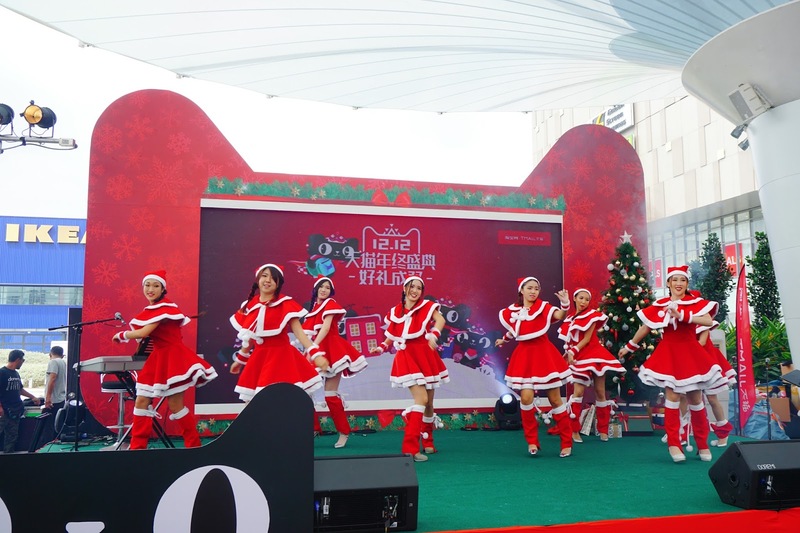 During the opening ceremony, we are greeted and welcomed by this group of Santarini with Christmas dance! The opening ceremony is so happening and Christmasey too. 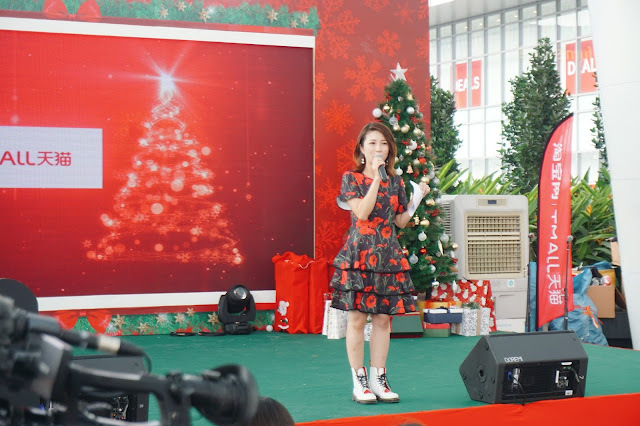 Emcee of the day Yunna Tan from Astro. During the launch we also see some of the social fashion icon and influencer, Jane Chuck; radio announcer and YouTuber, Jinnyboy; social media influencers, Michiyo Ho & Miko Wong; as well as Miss Astro Chinese International Pageant 2016 & Miss Chinese International 2017’s 1st Runner-Up, Serene Lim,in attendance during the opening ceremony too! 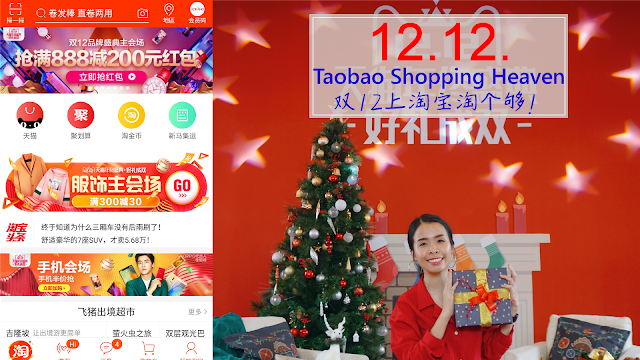 ✅Cashback offers: Shoppers who pay by Malaysia E-banking will enjoy RM20 cashback with a minimum spend of RM200 on Taobao. ✅Sea Freight promotion: Spend RMB199 and get an instant deduction of RMB20 on sea freight charges. 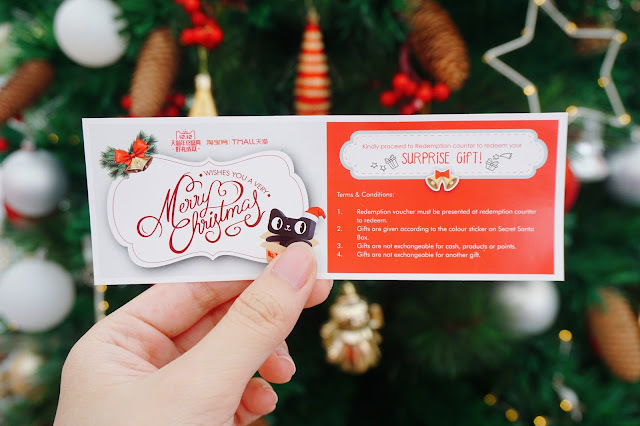 ✅Win exclusive Secret Santa Boxes with a host of goodies from Taobao & Tmall with purchase of RM12 through the Mobile Taobao app. Do start stocking up your gift bags for CHRISTMAS!! Start mark your calendars for the 10th – 12th December 2017, spread the holiday cheer and double your gifts when you shop for your family and friends with Tmall World this 12.12! 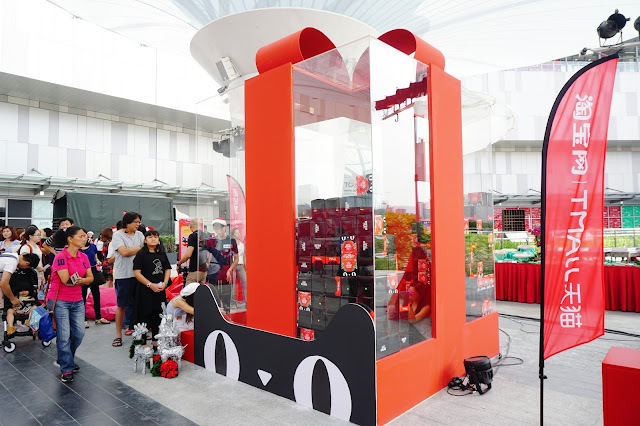 visit https://world.taobao.com or download the Mobile Taobao app now! Cant wait for the event. Tomorrow I need to start browsing. Mostly everyone having promo & sale for 12/12. Perfect time to shop for Christmas at Taobao! Omg Sharon I need to hide my credit cards! These are huge temptations and lots of huge sale! It is happening today! Lets grab some crazy deals together haha. OMG! There are amazing deals and products for sure. Will definitely check this out for gift ideas. More and more sales. Yipee!! More and more reasons to shop. This is why I love year end.